Lynne Graham had some wonderful dialogue and emotional exchanges between Eros and Winnie, as well as both of them with her grandfather. 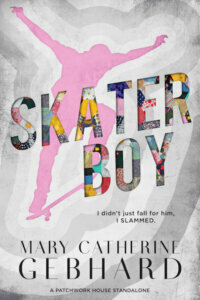 Those scenes pretty much swept me away and made me want to rush through them to see what could possibly happen next. I will admit that I wasn’t a fan of how controlling Eros (or Winnie’s grandfather) was. The lack of communication on Eros and Winnie’s part, not being fully honest with each other, seemed to be a theme between them from their first moments together right up until their final blow out argument toward the end of the book. But I did like the connection Winnie and Eros had when it was just the two of them together. It was sweet and passionate and the stuff that forever is made of. 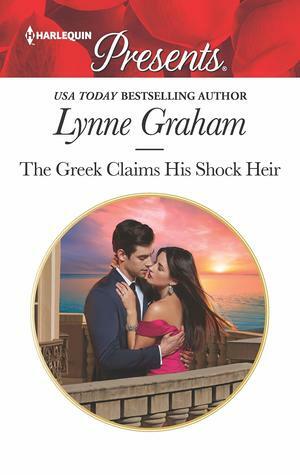 A combination secret baby trope and second chance romance, The Greek Claims His Shock Heir will certainly hold a romance fan’s attention and draw you in with the dramatics and overall storytelling. 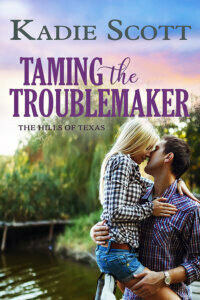 Lose yourself in this dramatic secret baby story!